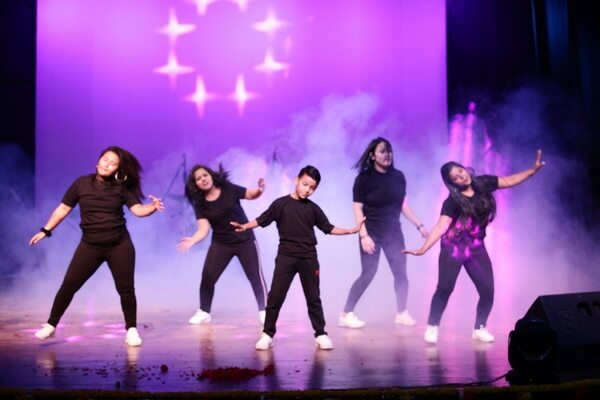 Best Dance Classes /Institute In South Delhi , Satya Niketan, Delhi. Passion Group is the artistic ambition, work and legacy of artist. Ranjeet Ahuja. With the visionary approach of developing innovative work we create high quality, cutting edge dance performances with outstanding collaborators from a range of disciplines.